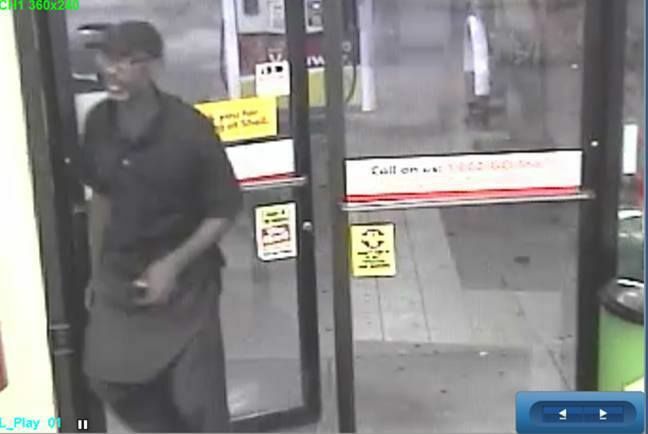 Ft. Wright Police are looking for a man that they believe stole $232 worth of cigarettes from the Shell gas station on Dixie Highway on August 14. 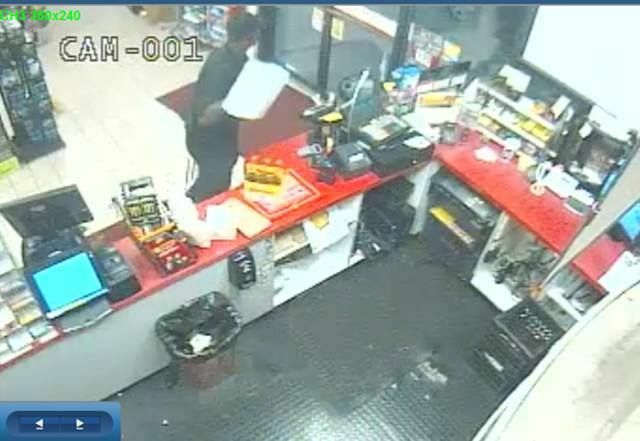 Police think he is the same suspect that stole cigarettes from the Marathon Gas Station next door on August 20. According to police reports, the suspect acts as though he is going to purchase some smokes and then as the clerk places the cigarettes on the counter he asks for an additional carton. When the clerk turns around, the suspect grabs the bag of cigs and runs out of the store. 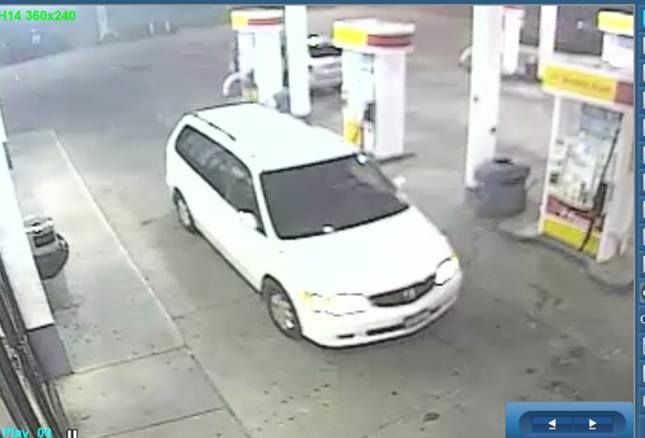 Detectives believe the Honda minivan, pictured below, may be involved as it pulled into the parking lot just before the suspect arrived on foot. No one exited the van and it left shortly after the suspect. Detectives say the suspect appeared to be concerned about the van while waiting at the counter. The man was seen wearing a black apron, indicating that he may have recently left work at some sort of restaurant. If you recognize the man, call Crime Stoppers at 513-352-3040.